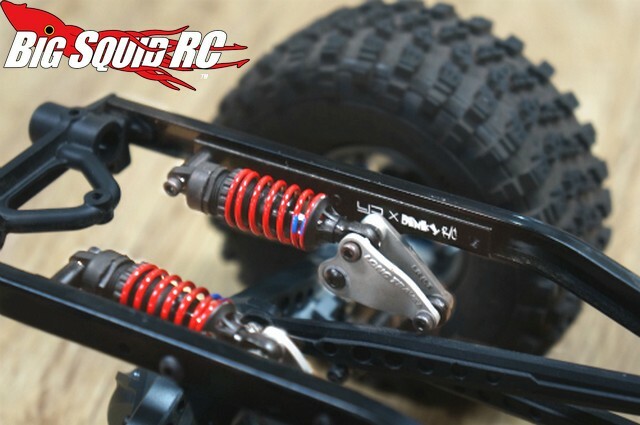 Yeah Racing Dinky RC Cantilever Suspension Kit « Big Squid RC – RC Car and Truck News, Reviews, Videos, and More! Coming soon from Yeah Racing is a Cantilever Suspension Kit for the SCX10/SCX10 II that was designed in collaboration with Dinky RC. The cantilever set-up is the cat’s meow for rigs running a flat bed body or if you are simply looking to have more articulation. 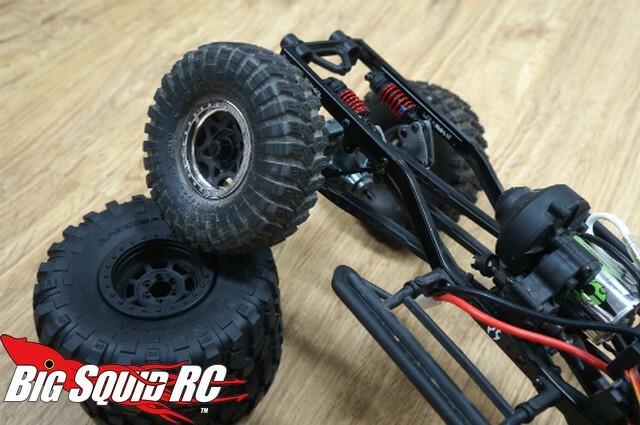 To save you time the kit comes pre-assembled, all you have to do is put in shock oil and mount it to your rig. 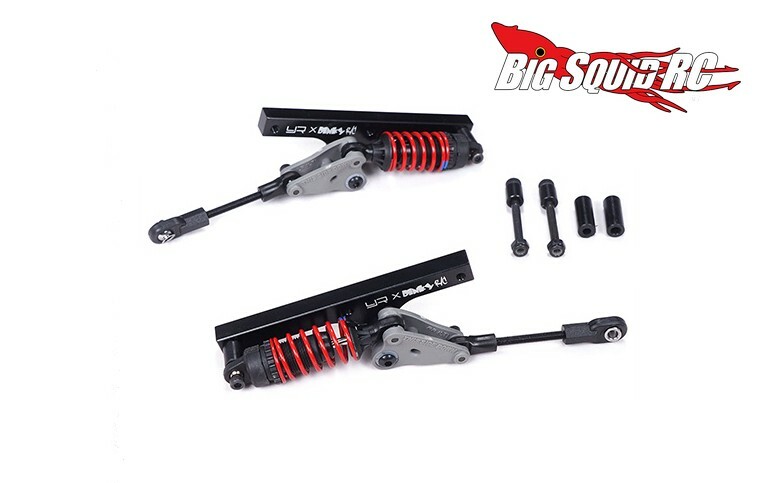 The suspension kit has a part number of #YA-0519 and you can get more details by hitting up the Official Yeah Racing website. Read up on more of the latest Yeah Racing news Right Here on BigSquidRC.